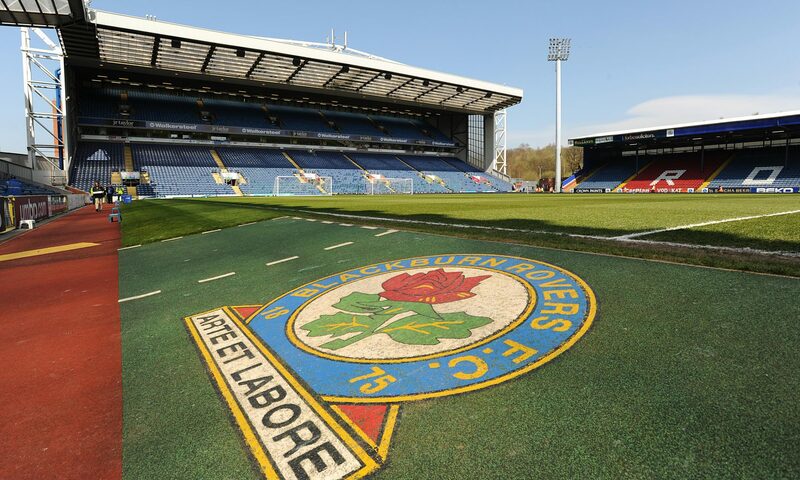 The 2018-19 EFL Championship continues as Blackburn Rovers take on Reading FC at Ewood Park as they look to continue their decent start to the new season. Rovers come into the match fresh off the back of their first win of the season which took place on Saturday against Hull City at the KCOM stadium. As for Reading FC they have yet to get off the mark in the league, and they come into this match fresh off the back of a defeat to Bolton Wanderers at the weekend. In this video I preview the match with input from Marc Mayo from The Tilehurst End Podcast and we also get a prediction from Cass the Cat. In this video Cass attempts to predict the outcome of the opening league match between Blackburn Rovers vs Reading FC. Blackburn Rovers get their first win of the season on the road against Hull City at the KCOM stadium. The only goal coming from Bradley Dack shortly before the half time whistle. Despite that, Hull City edged themselves back into the game towards the final 20 minutes. However Rovers held firm thanks to some fantastic saves from David Raya towards the end. The only concern for Rovers after the match is the health of Bradley Dack who was substituted with a knee injury shortly into the 2nd half. In this video we hear from Kieran Webster on his thoughts relating to Hull City, we also get words from the gaffa Tony Mowbray on the result. Plus some match analysis and much more. Hull City: Marshall, Lichaj, De Wijs, Evandro, MacDonald, Irvine, Kane, Bowen (Milinkovic, 72), Henriksen (c), Kingsley (Toral, 29), Campbell (Dicko, 72). Unused substitutes: Long, Stewart, Keane, Curry. Rovers: Raya, Nyambe, Lenihan, Mulgrew (c), Bell, Evans, Smallwood, Bennett, Dack (Graham, 58), Palmer (Travis, 67), Armstrong (Rothwell, 78). Unused substitutes: Leutwiler, Samuel, Downing, Conway. The 2018-19 La Liga season is about to begin, and in this video I will try and predict the outcome of each of the opening matches of the brand new season. The 2018-19 EFL Championship continues as Blackburn Rovers head back on the road this time to take Hull City at the KCOM Stadium. Hull City come into this match after picking up a a point out of their previous 2 matches. Whereas Rovers fair only slightly better after picking up 2 points from the first two matches of the season. Rovers are also fresh of the back of a 1-5 victory over Carlisle United in the Carabaro Cup, so we will be hoping they bring their goalscoring boots with them to Hull on Saturday. In this video I preview the match with input from Hull City supporter Kieran Webster and we also get a prediction from Cass the Cat. The 2018-19 Serie A season is about to begin, and in this video I will try and predict the outcome of each of the opening matches of the brand new season. The 2018-19 Premier League season is about to begin, and in this video I will try and predict the outcome of each of the opening matches of the brand new season.